This LS-8 ACF LightSwitch Telescope from Meade is a computer-controlled 2000mm f/10 catadioptric telescope with an 8.0"/203mm clear aperture. The ACF (Advanced Coma Free) optical system provides critically-sharp edge-to-edge clarity and distortion-free viewing. The LightSwitch series of telescopes employ advanced technologies to eliminate the standard hassles of using a telescope. 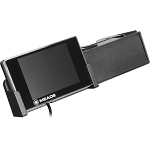 GPS, LNT, and ECLIPS CCD imaging systems allow the viewer to simply flip a switch to achieve instant alignment. Once the telescope is in position, The Astronomer Inside feature provides a guided multimedia tour of the sky's best objects. 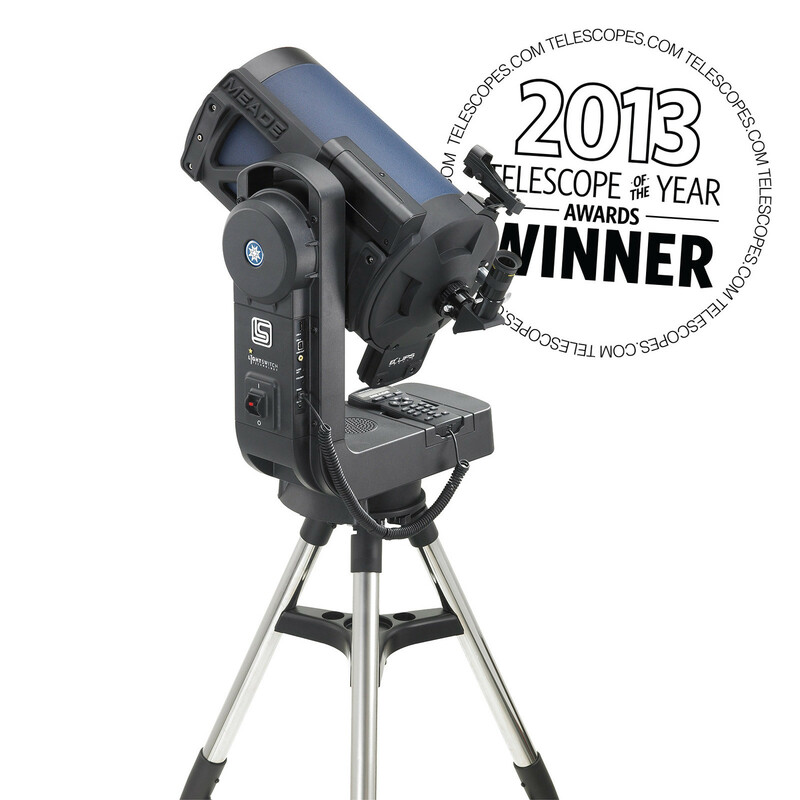 The LS-8 ACF comes with an aluminum altazimuth mount that is lightweight, portable, and extremely rigid. It is configured with precision worm-gear drives for enhanced viewing precision, and runs on eight user-supplied C-cell batteries when in the field or an optional 12 VDC power supply if using a power-bank. Slew speeds, RA & Dec: 1/2/8/16/64/128x sidereal. 1.5°/6.5°/sec. Box Dimensions (LxWxH) 44.0 x 31.0 x 22.0"